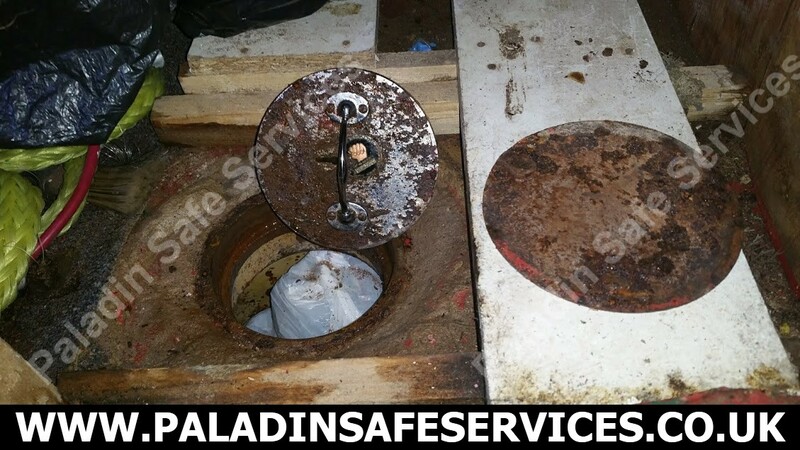 The owner of this Secure Safes (Coventry) Ltd floor safe could not get it open despite having a set of keys. We headed out to the job in Derbyshire and after a two hour drive we got it open without having to damage the safe in any way. 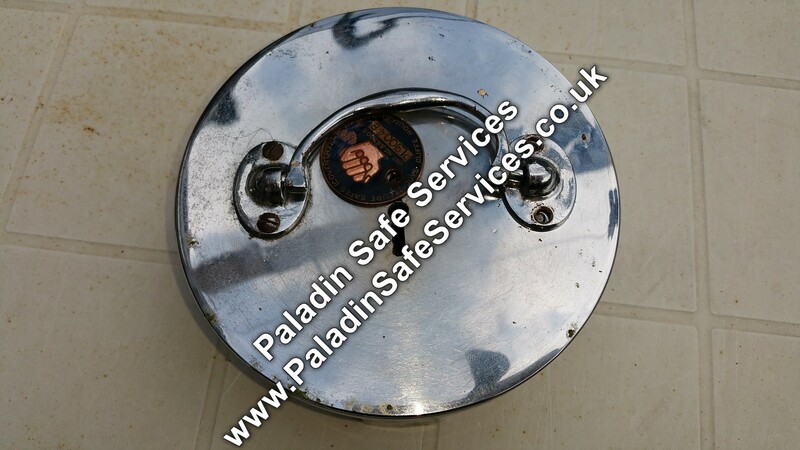 This Secure Safes (Coventry) safe was found by the new owners of a property in Golborne Warrington. They had a locksmith out prior to us who only managed to break the handle off. They then called us to open it as they wanted to check if there was anything in it prior to screeding over it with concrete. It took us a lot longer than expected but as always we stick to our fixed price opening quote, we were grateful for the tip though and we were able to keep the lid for our collection of spare parts. 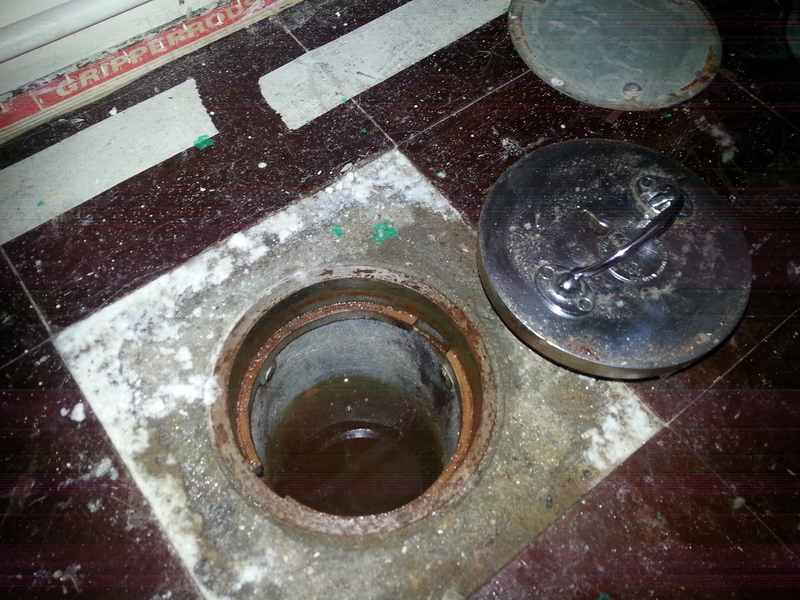 This under floor safe was discovered by the builder hired by the new owners of a property in East Yorkshire. 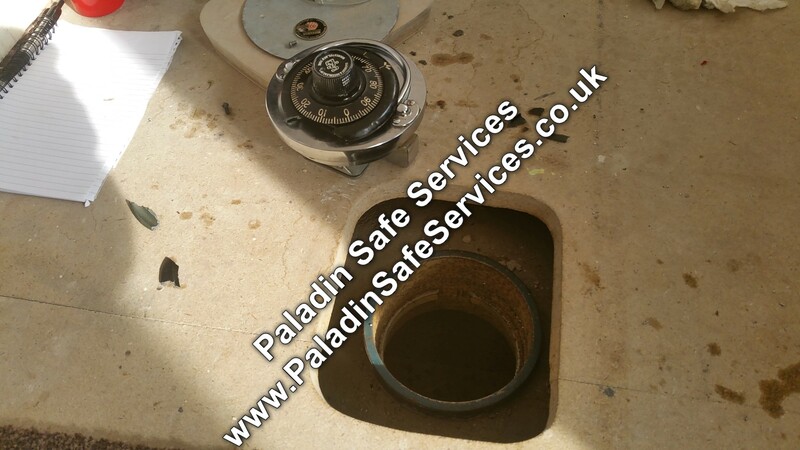 The safe had been concealed further with a layer of laminate flooring and carpet so it was obvious that it had not been used for a good number of years. We had hoped to manipulate the combination lock but the years had not been kind and the dial was too stiff to give accurate readings. With a single small hole into the lock case we were able to observe the combination wheels and open it to reveal the contents and satisfy the owners curiosity. This Secure Safes (Coventry) Ltd under floor safe in Shevington was found by a relative dealing with the estate after the owners passing. The lock was seized up with rust and required lots of lubrication to free up the moving parts before we could pick the lock open. Once opened it was full of water and it was later mentioned that there had been a leak in the room. One of the drawbacks to under floor safes is that they are generally not watertight so any water from leaks or fire hoses will find it’s way down to the safes contents. It is important therefore to store things in watertight containers within the safe. This Secure Safes (Coventry) Ltd under floor safe had been found by the new owner of a property in Southport who wanted it opened out of curiosity prior to tiling over where it was. We picked it open but unfortunately it was empty. 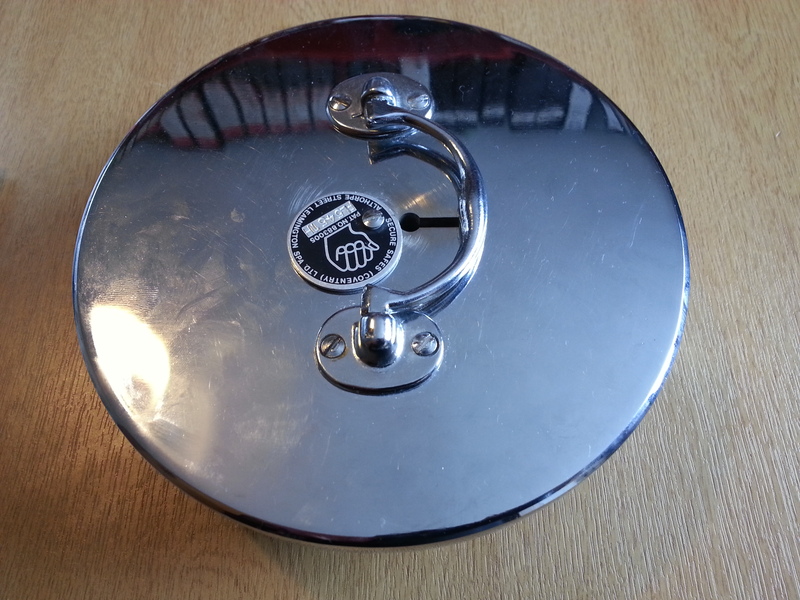 As an added bonus the locking lid in the picture was given to us and makes a fitting trophy and a useful practice aid.